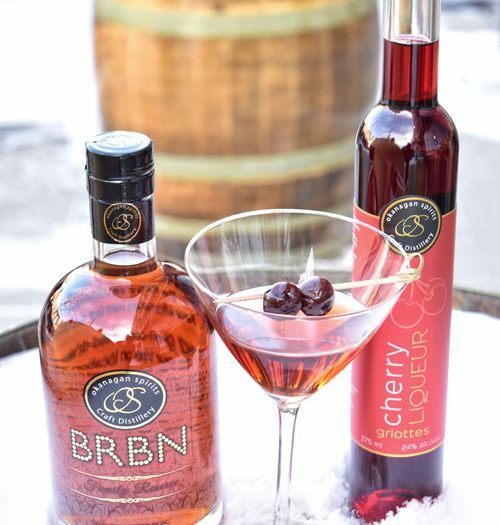 A selection of delicious cocktails created in-house by our Okanagan Spirits staff and some of Canada's most creative and well-known bartenders using liqueurs. 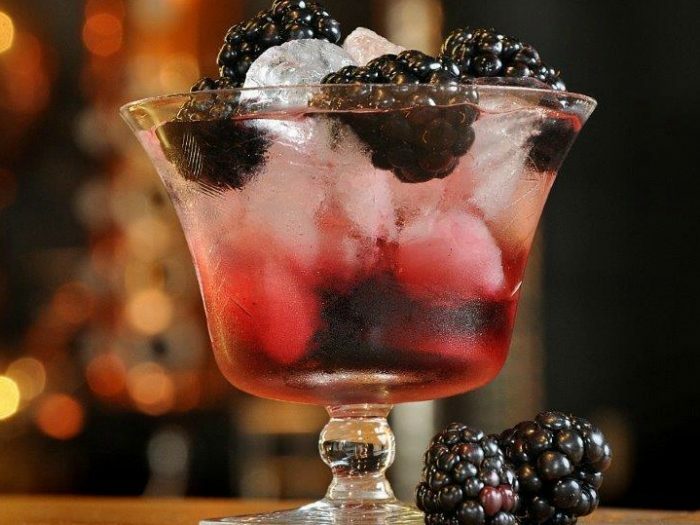 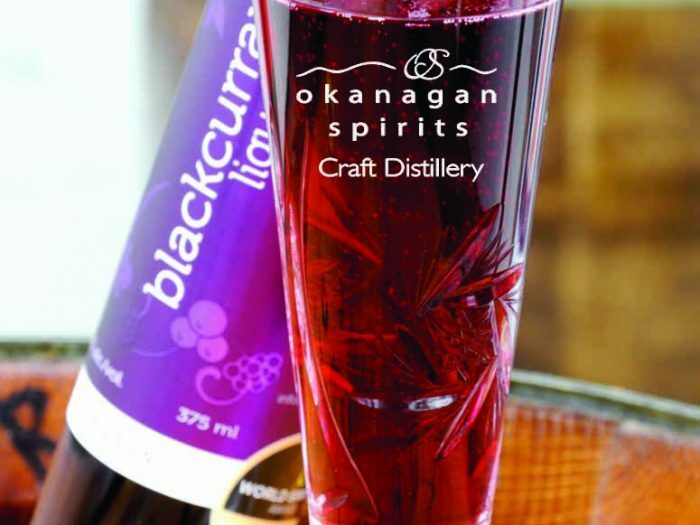 Blackberry BrambleDelicious Blackberry paired with lemon and Okanagan Spirits Gin. 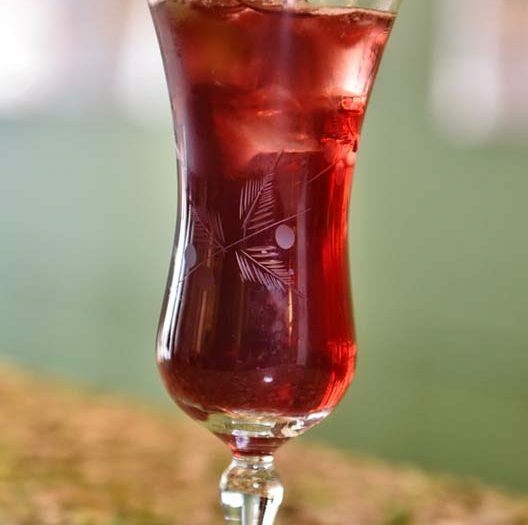 Blackberry Elderflower FizzFresh, fruity, and most of all tasty! 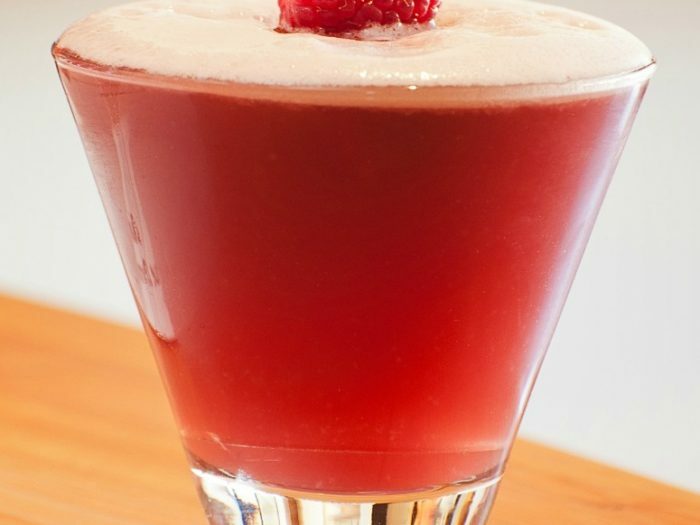 This cocktail is easy to mix and even easier to drink. 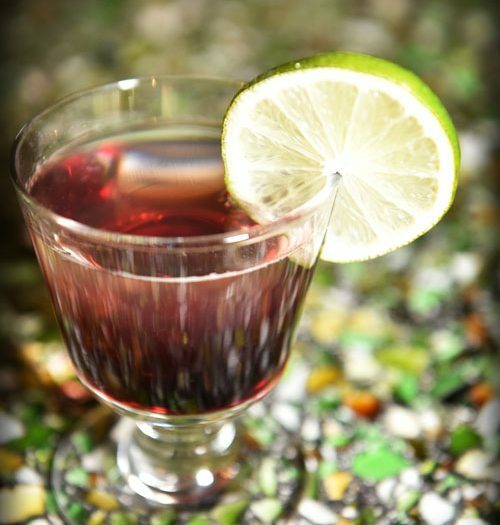 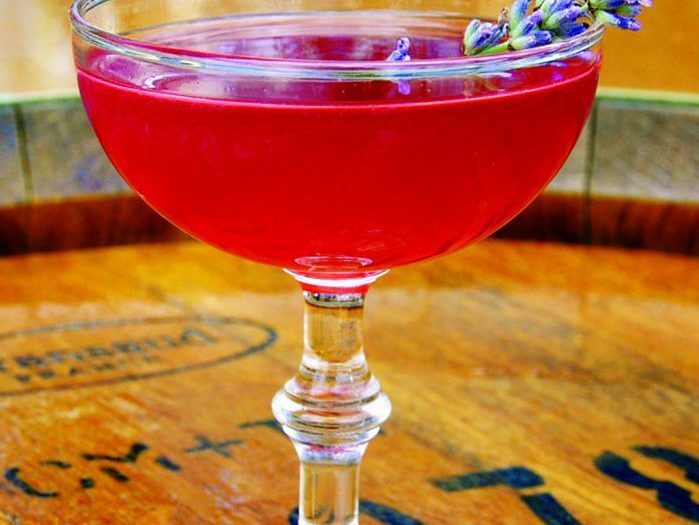 Blackcurrant DropOkanagan Spirits Gin and lemon juice finished with a 'drop' of Blackcurrant. 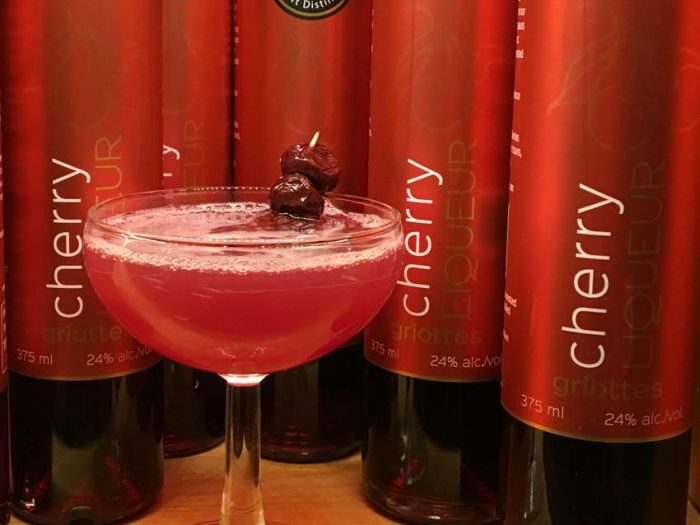 Cherry ManhattanA cherry twist on a classic cocktail. 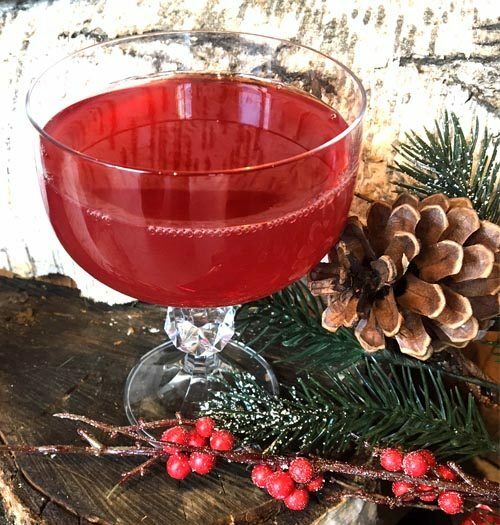 CrantiniLooking to impress your guests with a holiday classic? 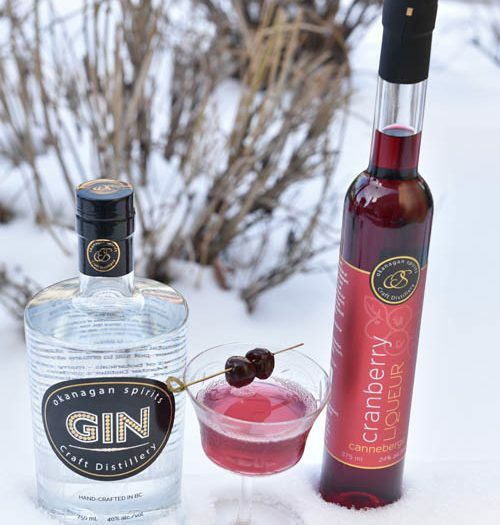 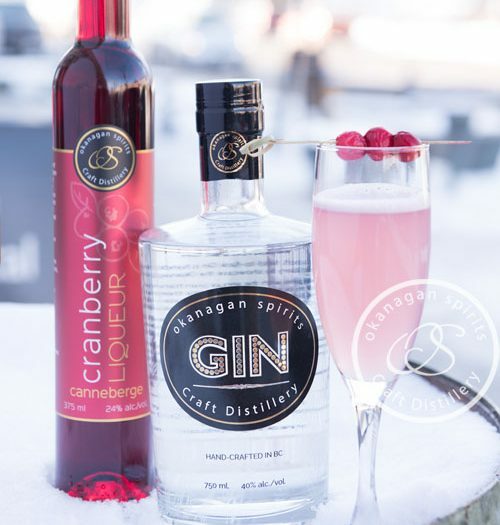 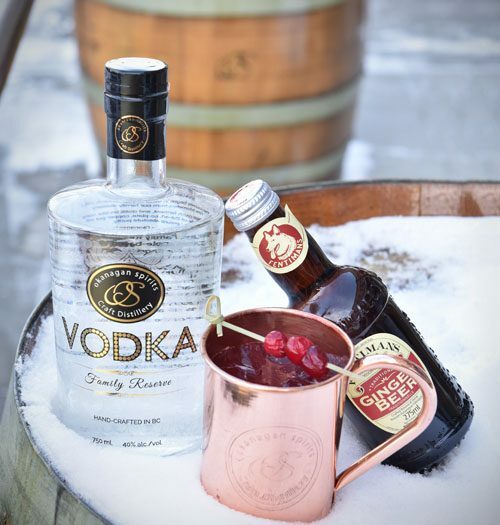 Try our crisp and fruity Cranberry Martini! 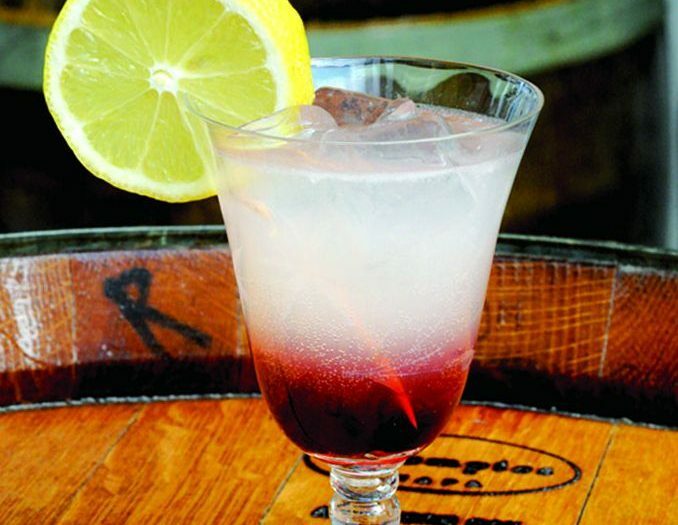 Drunken Cherry LemonadeA spiked Cherry Liqueur and Vodka Lemonade. 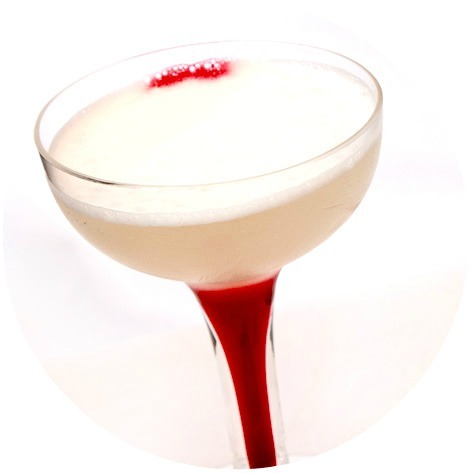 Festive FizzAn easy holiday crowd-pleaser. 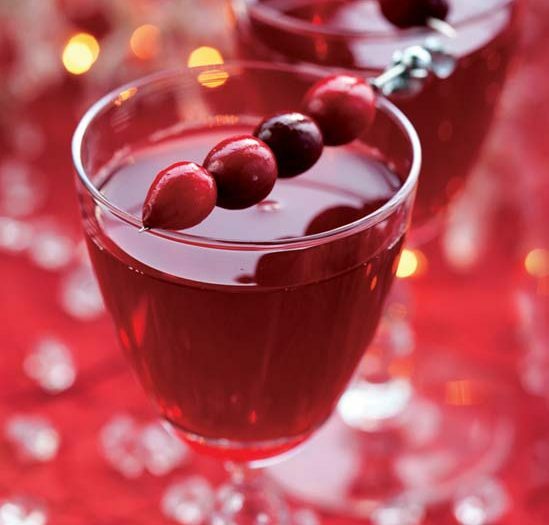 Hard Cranberry ChristmasA yummy seasonal treat, perfect for holiday parties! 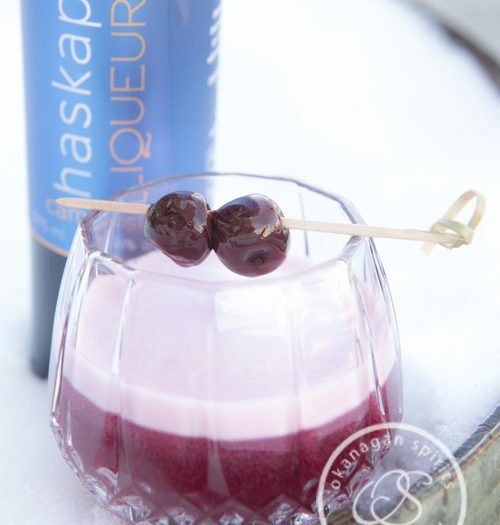 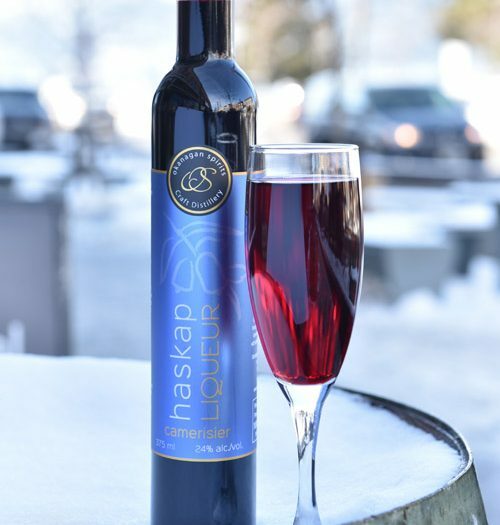 Haskap SparklerA simple and delicious drink. 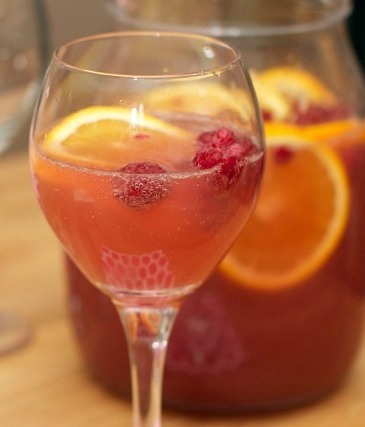 Impress your guests with this elegant fruity cocktail. 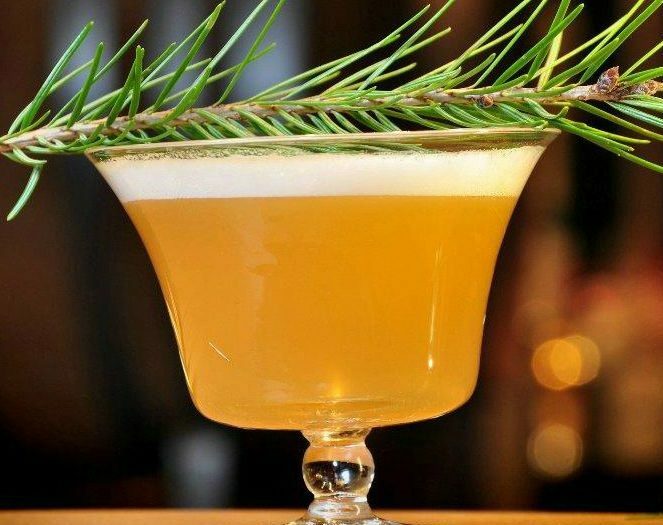 Moscow YuleA holiday treat with rosemary, cranberry and gingerbeer. 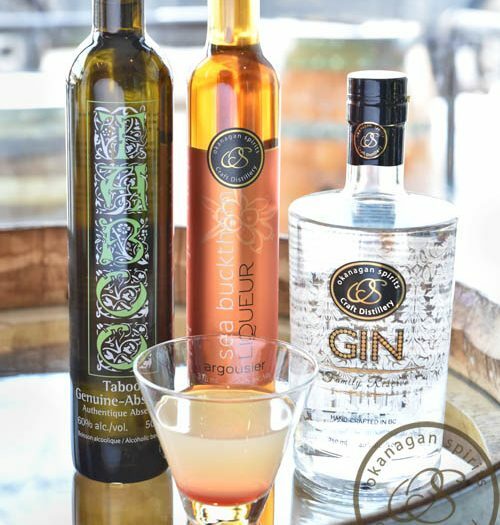 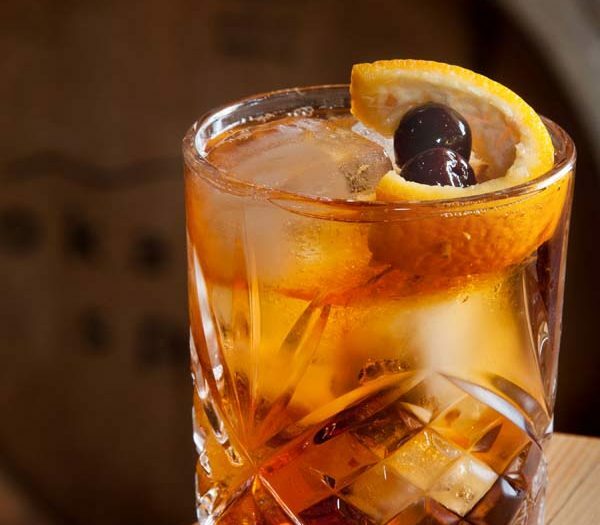 Okanagan BuckshotA combo of Sea Buckthorn Liqueur, Taboo Absinthe and our Gin. 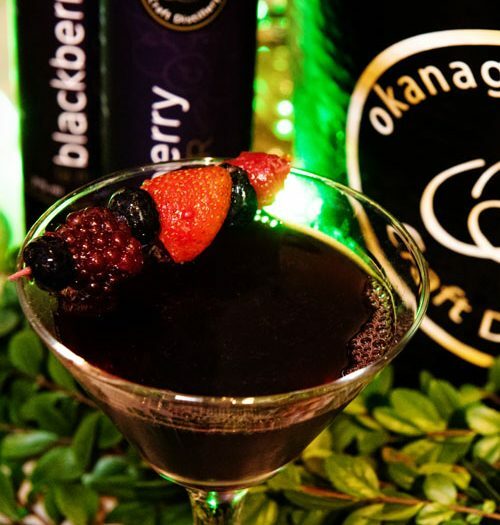 Okanagan Fruit UnionA union of our Raspberry and Blackberry Liqueur with Vodka. 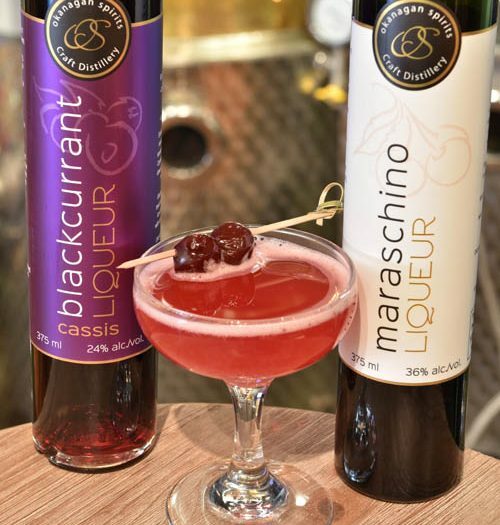 Okanagan MartiniImpress with our signature Raspberry Liqueur and Vodka number. 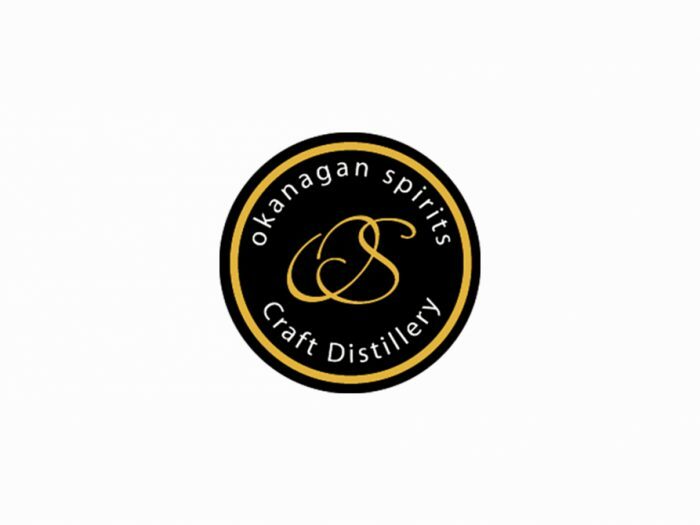 Okanagan Old FashionedThe perfect fire-side cocktail. 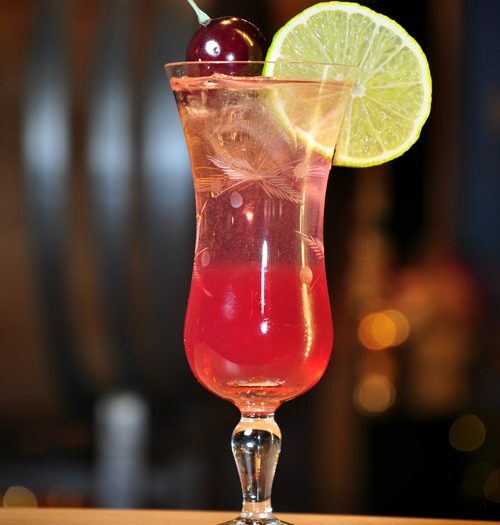 Rotary DreamA mild fruity cocktail with Cranberry Liqueur and Gin. 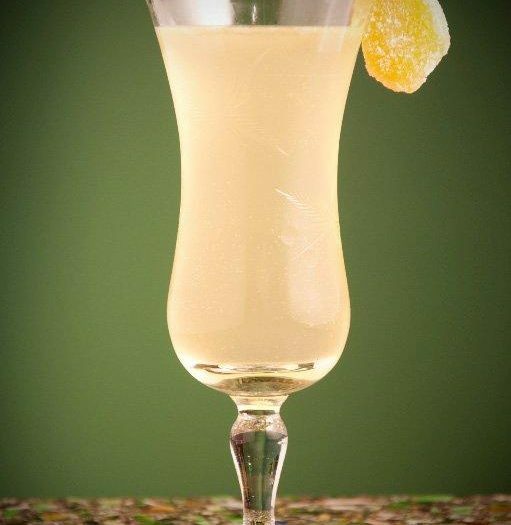 Sea Buck SourA zesty sour using Sea Buckthorn Liqueur. 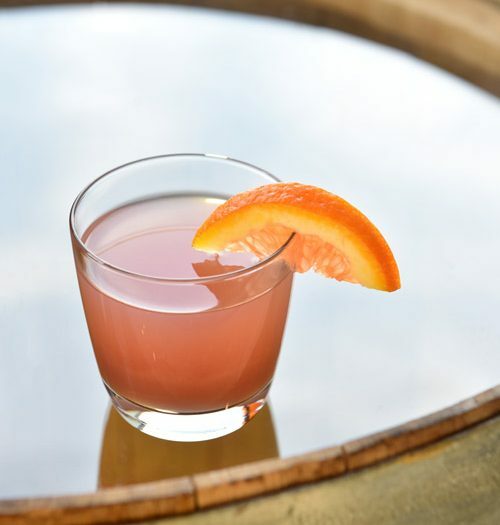 Sea Buckthorn EurasiaInspired by Eurasia with Seabuckthorn Liqueur, Gin and Ginger Beer. 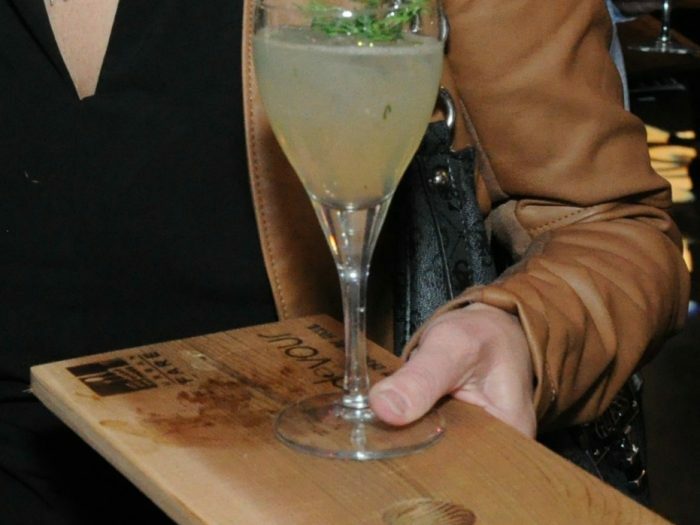 Seal The DillAn award-winning cocktail using dill, Sea Buckthorn and Gin. 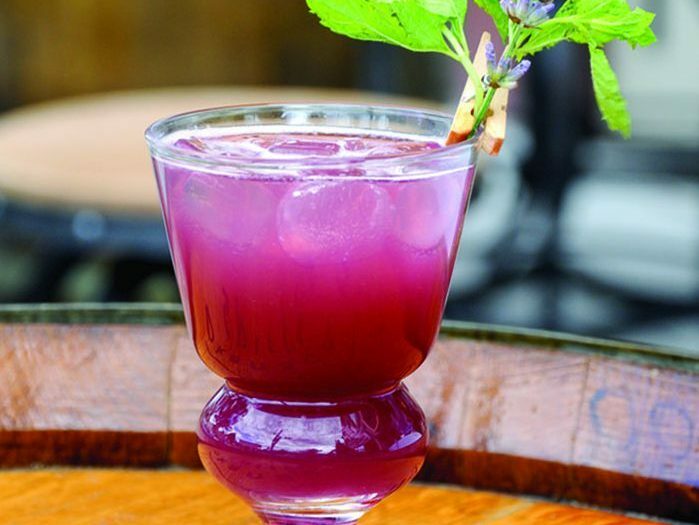 TabjitoA twist on the classic mojito using Taboo Absinthe.